Free wine bottle top view mockup to showcase your packaging design in a photorealistic look. PSD file consists of smart objects. Thank you for downloading. Free shampoo bottle mockup to showcase your packaging design of shampoos, and conditioners, gels and other hygiene cosmetics. PSD file consists of smart objects. Enjoy! 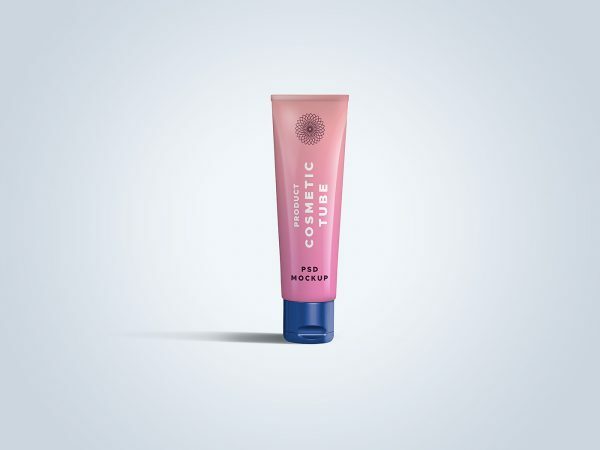 Cosmetic tube free mockup to showcase your packaging design in a photorealistic look. PSD file consists of smart objects. Enjoy! 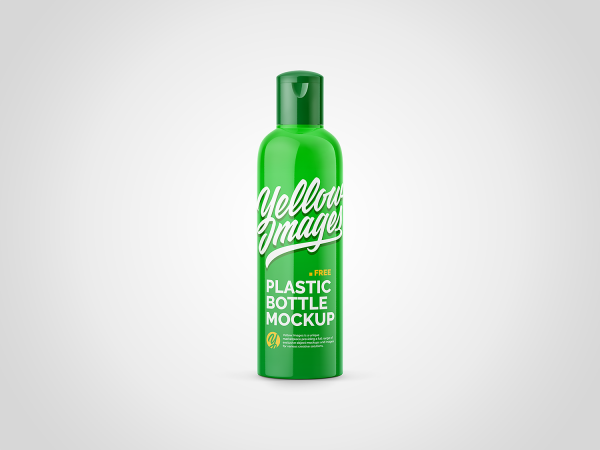 Glossy plastic bottle free mockup to showcase your packaging design in a photorealistic look. PSD file consists of smart objects. Have fun! Marketplace with high-quality mockups: Yellow Images. Wine bottles mockup to showcase your branding packaging design in a photorealistic look. PSD file consists of smart objects. Thank you for downloading. Free black bottle wine mockup to showcase your packaging design in a photorealistic look. PSD file consists of smart objects. Thank you for downloading. 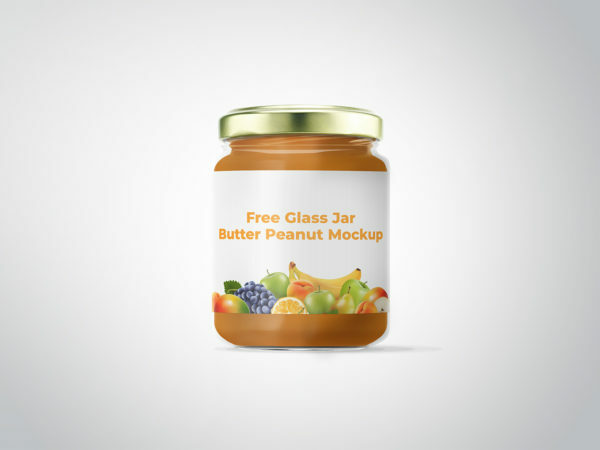 Free glass jar butter peanut mockup to showcase your packaging design in a photorealistic look. PSD file consists of smart objects. Thank you for downloading. 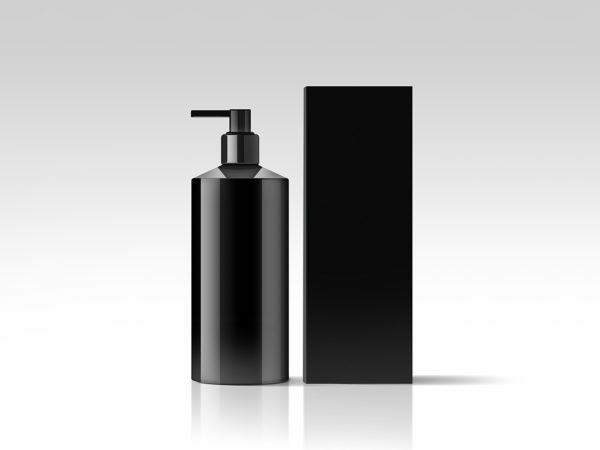 Spray bottle packaging free mockup to showcase your packaging design in a photorealistic look. PSD file consists of smart objects. Thank you for downloading. 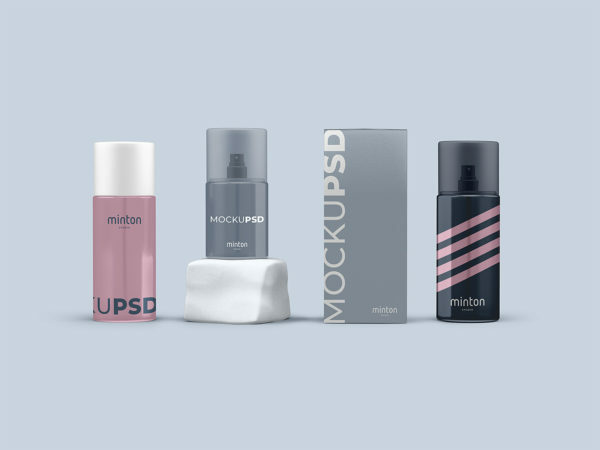 Free cosmetic bottle mockups to showcase your packaging design in a photorealistic look. PSD file consists of smart objects. Have fun! Free tube and box mockup to showcase your packaging design in a photorealistic look. PSD file consists of smart objects. Thank you for downloading. Free champagne bottle mockup to showcase your branding design in a photorealistic look. PSD file consists of smart objects. Thank you for downloading. Dispenser bottle mockup free to showcase your design with a realistic look. PSD file consists of smart objects. Click “Download” and enjoy!